Heat shrinkable tubings, from Zeus, are available in a a variety of sizes, dimensions, and shrink ratios and made using a state of the art method to ensure that products subjected to extreme heat, corrosion, shock, moisture and other critical conditions are perfectly protected and ready to perform - Zeus is an internationally recognized leader in the design and production of high-performance polymer tubings designed for every application and environment. Zeus caters to the mission-critical needs for an array of applications – from precision minimally invasive medical devices to high-performance aerospace sub-components. Zeus has developed unique heat shrink products over the years. 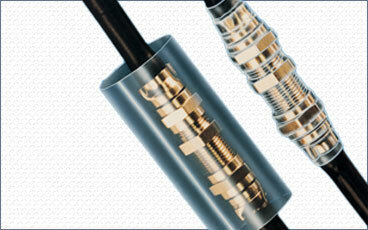 The medical device industry has utilized our "Spiral Striped" heat shrink for use in guidewires. In this application the spiral pattern on the wire allows surgeon to judge the depth and rate of insertion into the body. Other custom products such as our Dual Shrink combine the properties of PTFE and FEP for enhanced electronics protection. Our heat shrinkable roller covers were custom designed for the requirements of the copier and offset printing industries. 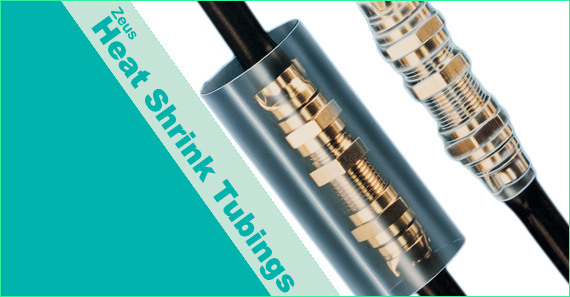 Zeus Dual-Shrink® tubing provides all the outstanding electrical, chemical, and mechanical properties of PTFE, including a service temperature up to 450° F (232° C). Custom specifications and tolerances can be quoted upon request. FEP heat shrink tubing in particular is chosen for its lower shrink temperature than PTFE, greater flexibility, optical clarity, and high lubricity in comparison to PFA. Zeus FEP heat shrink tubing is available with shrink ratios of 1.3:1 and 1.6:1 or greater incorporating all the same high standards and characteristics of FEP. Micro-miniature dimensions are also available. Custom specifications and tolerances quoted upon request. 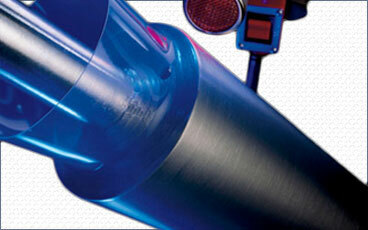 Zeus Roll Covers extend the life and reliability of printing rolls and improve product quality. A brief application of heat molds the cover snugly around the roll, forming a skin-tight, high-strength, impregnable jacket impervious to corrosive chemicals, solvents, acids, shock, abrasion, high temperatures, and moisture. Roll covers eliminate sticky build-up problems. With the use of a convenient heat source, such as a hot air gun, Zeus Roll Covers can be quickly and easily shrunk on to the rolls. Cleaning can be done with a solvent or reagent. 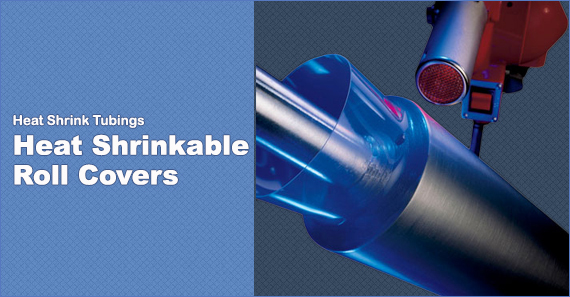 PEEK, a linear, semi-crystalline aromatic polymer, is considered the highest performing thermoplastic material due to its ability to withstand extreme temperatures, high pressure and caustic fluids. Now Zeus has taken PEEK to an entirely new level of performance with the introduction of PEEKshrink® — PEEK heat-shrinkable tubing. 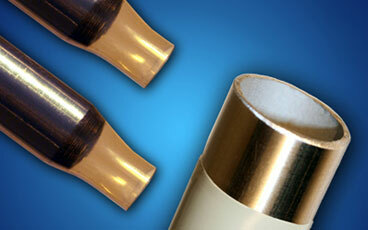 PTFE Heat Shrink has ratios of 2:1 and 4:1. The product requires 650°F +/- 25° (340°C +/- 5°) to recover. We recommend pre-heating large diameter mandrels and giving sufficient time for recovery. The mandrel being covered must be able to withstand this range of temperature, and even heating and cooling of all sides will provide the best result. Customized Sub-Lite- Wall® sizes are also available. Approximate Ratio of Expanded I.D. to Recovered I.D. 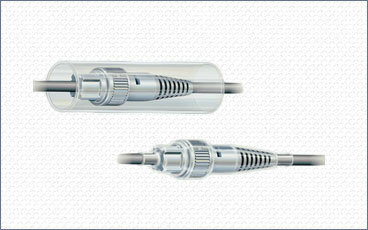 (fractional inch sizes) provide the best result. Customized Sub-Lite- Wall® sizes are also available.